That Hidden Water Leak Is Costing You More Money Than You Can Imagine! 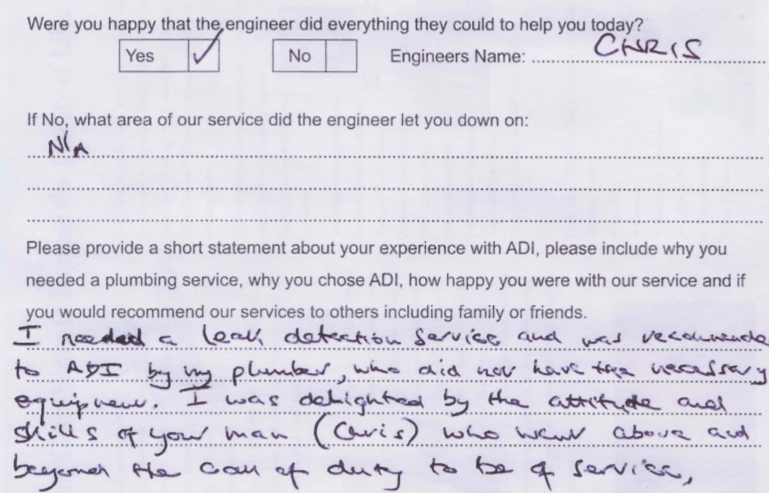 ADI have been operating our national water management and water leak repair service in Hampshire and across the United Kingdom for several years now. 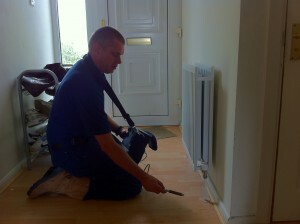 In our time we’ve had to deal with water leaks of all shapes and sizes on both domestic and business properties. The biggest problem most property owners face in relation to a leak is that they simply have no idea how serious that leak actually is, so they tend to not do anything about it. 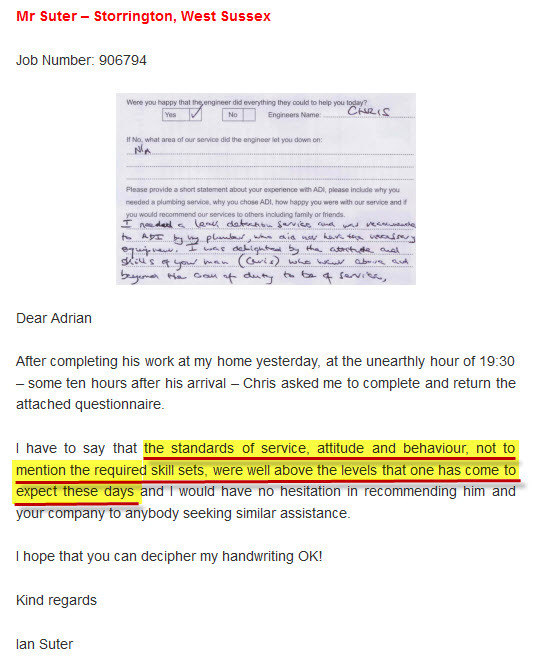 This means that a problem that could easily have been prevented winds up costing them tens of thousands of pounds in water damage and leak repair expenses. When it comes to hiring a leak detection and repair company you can’t take any chances so hire ADI – we’re the modern leak tracing specialists in your area. 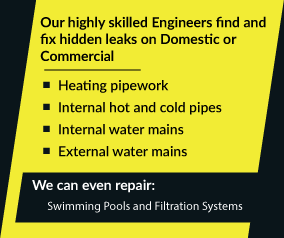 Call the water leak detection specialists in Hampshire FREE now on 08007313843.